Where to Find Respite Care? 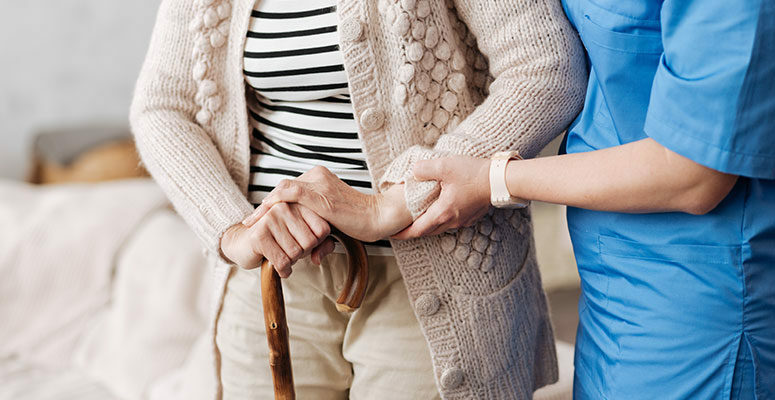 Taking care of the elderly or the disabled is a noble effort of love, but it also provides many challenges that can wear on even the most loving family member. It can be quite stressful as the demands for caregiving only grow over time. 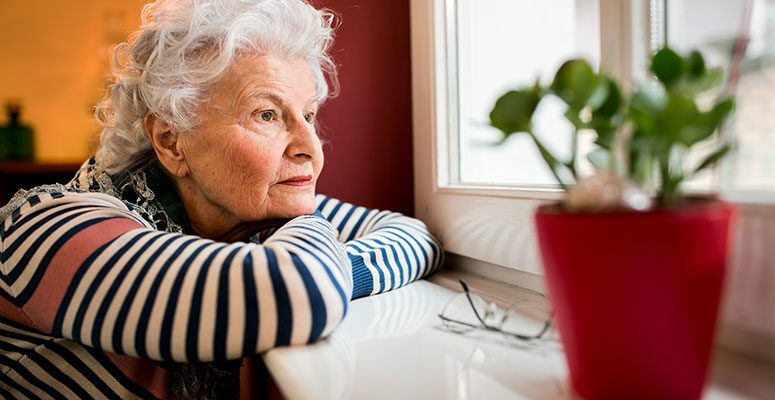 Many who provide caregiving services often find themselves struggling with their feelings which include guilt, anger, and even being resentful of the person they are charged with taking care of over time.